Taking the already established Margaritaville brand to Grand Cayman began with a simple plan: ensuring we carried Jimmy Buffet’s state-of-mind mantra of carefree living and taking it a step further. The Brand Collective guided this project through several branding stages and continues to build the brand today. Our goal was to capture the authenticity and laid-back approach that permeates Margaritaville’s atmosphere, and to infuse the brand with it. We accomplished this through our role in the myriad facets of the resort’s brand development, including the creation of textures and patterns, copywriting, and website design and development. The branding collateral, which includes stationary packages, restaurant menus, and employment pamphlets, continues to extend the brand to the tactical, giving the consumer a feel of the experience. Yesterdays are over my shoulders, so I can't look back for too long. The Margaritaville Grand Cayman location wanted a more site specific website, so they came to us to make it happen. 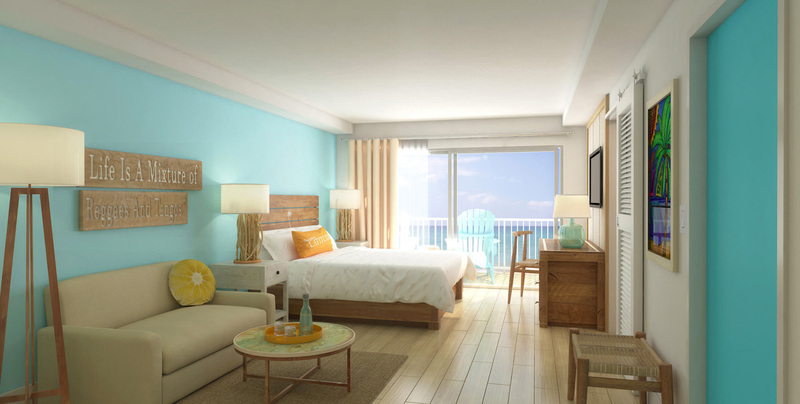 The site’s new design was developed to be personalized to the Grand Cayman resort and scenery, offering a unique and true feel of what the specific location has to offer. 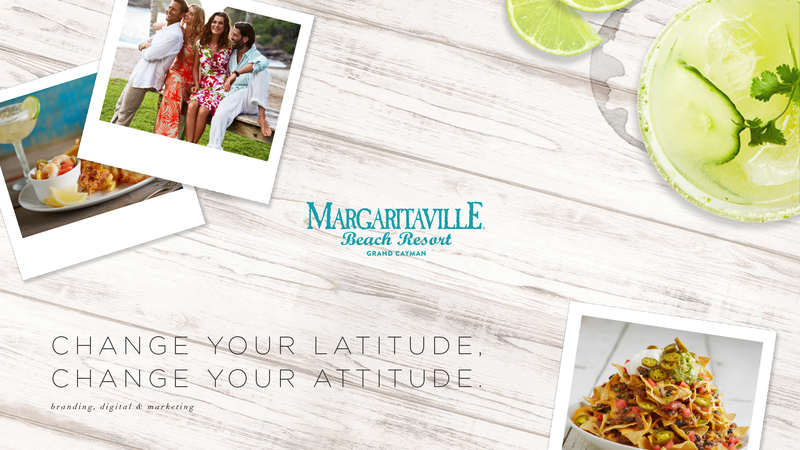 Every detail in Margaritaville’s web design instills the laid-back feel that reflects Margaritaville’s brand identity. Bright colors emulate the brand’s personality, and an easy-to-navigate interface allows the viewer to focus on the experience the brand embodies. "Visions of good times that brought so much pleasure, makes me want to go back again."